We all know how valuable reputation and branding can be. It’s why someone will pay double the standard price for their daily coffee (regardless of whether it tastes the best), camp outside of a store in the freezing cold for the latest release of a product, or will invest half their annual salary on a watch (when a £10 equivalent would do the same job). It is for this very reason that many businesses spend a considerable amount of time and money in generating and promoting the “perfect” brand. Something that is memorable, witty, eye-catching and thought provoking all at the same time. Yet how much time is spent on making sure that you are allowed to use your chosen brand? It’s easy to assume that, because you have not heard of anyone else using a name in your industry, it is yours for the taking. This is not always the case however. Just ask Sol Kitchen, a coffee and juice bar that spent $10,000 on their marketing before being sued for trade mark infringement and having to change their name just two days before opening. Or the numerous other companies that have inadvertently copied another businesses’ name only to be found out days, weeks or even years later. 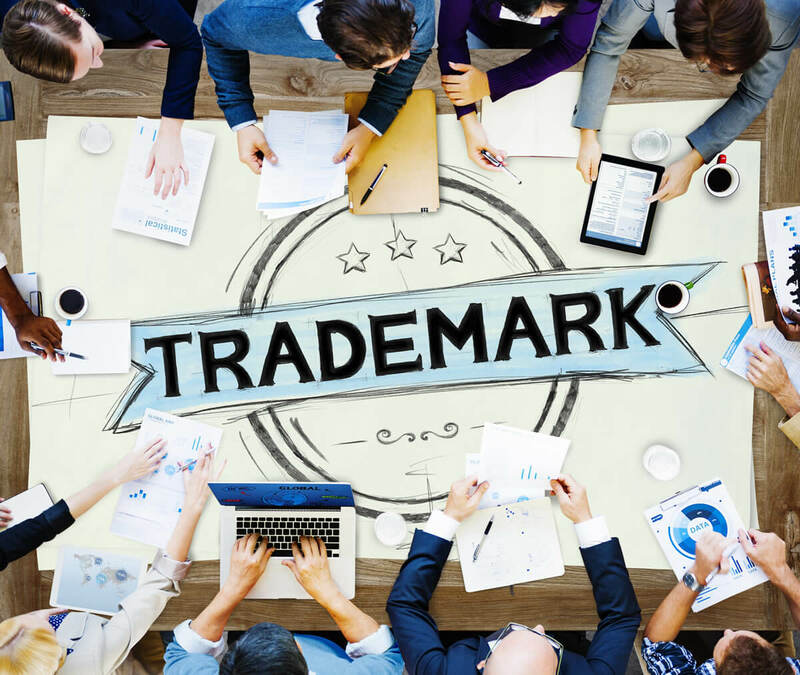 The owner of an EU trade mark can (currently) take action against someone using their mark or a confusingly similar mark in the UK, even if they do not operate over here. With more and more businesses coming into existence and competing for our hard earned money, it is becoming harder and harder to come up with a truly unique name. And the implications of getting it wrong do not just extend to a slap on the wrist – not only could you be facing damages, but the pain, cost and embarrassment of having to change the brand that you worked so hard to create. The answer is to make sure you get it right from the very beginning and making sure your intended brand is available before you even start to invest money in marketing it. Your legal adviser can help you to come up with the right type of intellectual property, adding value to the business and vastly reducing the risk of that dreaded solicitor’s letter falling on your door.